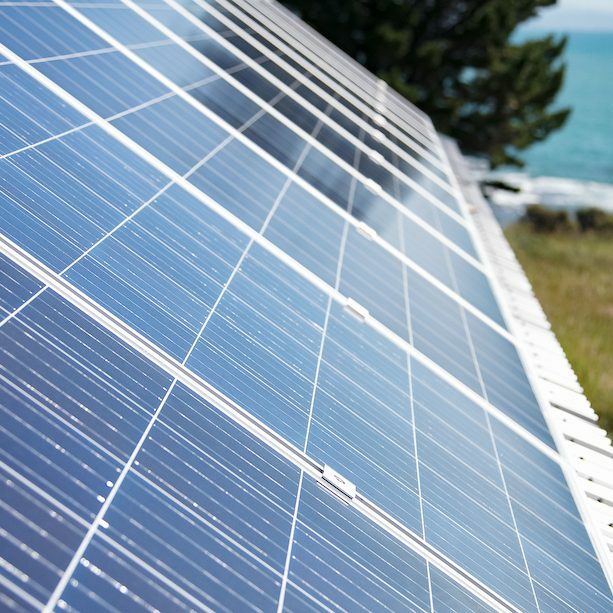 Our vision at Solar Options is to ensure that solar energy is the leading energy source to power NZ homes and communities. Solar Options mission is to change the building environment to promote the growing market opportunity for solar in NZ. Our vision at Solar Options (NZ) Ltd is to bring a free, abundant natural energy source into all homes, creating healthier, happier families in New Zealand. At solar options our aim is to provide a world class, reliable solar energy system at affordable prices to everyday New Zealanders. We aim to make a difference to our communities. 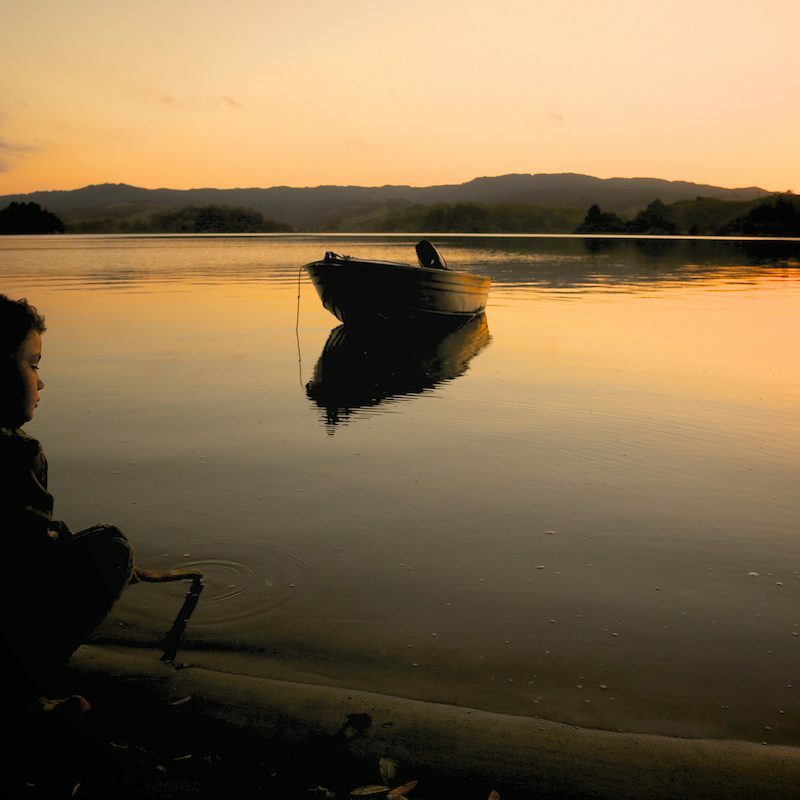 We are committed to show families how to make real savings by utilising a free, natural and abundant energy source. We aim to provide the opportunity for as many families as possible to improve the quality of their home environment. We know first hand that living with solar has numerous rewards on family budget savings, cost effective water and house heating and having a home that operates efficiently. At solar options we are committed to providing solar energy options to every household. We show our customers it is possible to adopt a lifestyle, independent of electricity companies or dramatically reduce or in some cases completely eliminate a monthly electricity bill, achieving an intensely satisfying sense of freedom. Solar Options is motivated to enable more communities in NZ to experience energy freedom and independence of conventional electricity providers. We are committed to innovation and development of solar energy systems that are efficient and cost effective for any situation. Solar is a lifestyle investment for families, offering real returns. 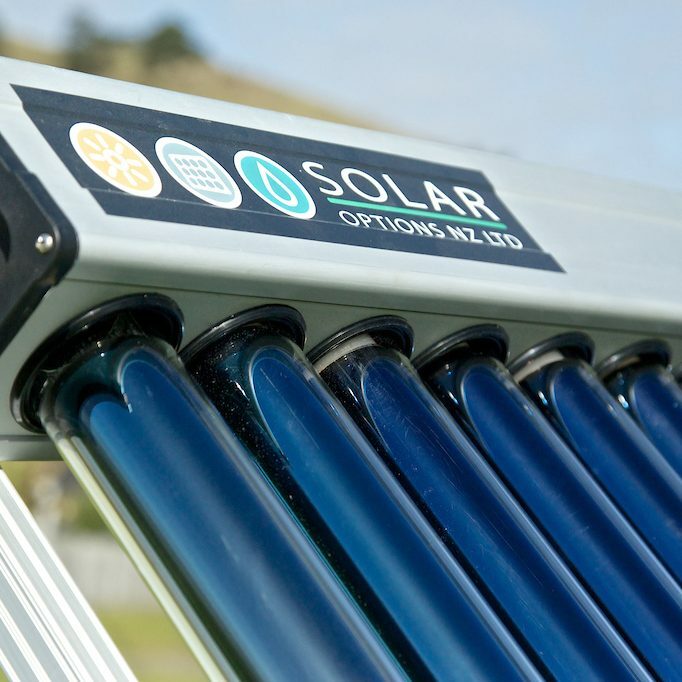 Solar Options (NZ) Ltd are supplier, installers of high quality world class solar systems. Our commitment to service, means you won’t be left in the dark about any aspect of your solar choice. At Solar Options we value customer service. We offer genuine expertise with personalised advice and customised quotes. At solar options we take the time to inform our customers through every step of the way ensuring customer support and confidence. It is our aim to understand our customers and tailor specific hot water and solar solutions specific to each customers needs and requirements. Our team of installers are local and certified in their trades. When your system is up and running we are proud to offer a continued, local, one point of customer contact for seamless operations and confidence. At Solar Options we put our customers at the centre of our attention and treat them with trust respect and integrity, we are committed to comply with safety environment and quality standards at all times. We aim to make a difference and will work with you when you’re ready to make a solar change a valued experience.